Balloon Releases - Dont let them go! Balloon Releases – Don’t Let them go! All of us at some point in our lives have let go of, or lost, a balloon. Who doesn’t enjoy watching a balloon float into the air? Its mesmerising. But recently balloon releases have become controversial. Why? Because balloons create litter and pose a risk to wildlife. There are those balloon professionals like us and BAPIA who no longer support nor facilitate the deliberate release of balloons into the atmosphere. But there are those who believe that when conducted properly, and with the right materials, latex balloon releases are harmless to wildlife and the environment, but this is simply not true. 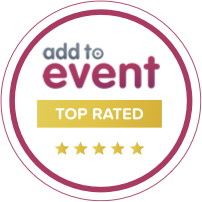 So, we are here to give you a few facts and alternatives to balloon releases. What’s Wrong with Balloon Releases? 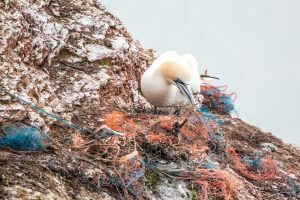 A recent report indicates that of those latex balloons that could be traced after a monitored balloon release, approximately 12% burst into small pieces, and 81% were recovered with half of the balloon mass intact. What happens next is not the traditional pop that you and I are used to seeing, but instead something simply called “shattering.” The helium balloon breaks in a manner that is similar to smashing a mirror, and all that is left are very small pieces of cold latex that sprinkle back down to earth. How Can we Help Make your Balloon Release Friendly to Wildlife and the Environment? • Use fully biodegradable balloons. • Make sure balloons are air-filled. • Do not use plastic disks, attachments, or ribbon or string. Biodegradable cotton string and thin raffia ribbon can still get tangled up in trees and utility lines and harm wildlife. 1. 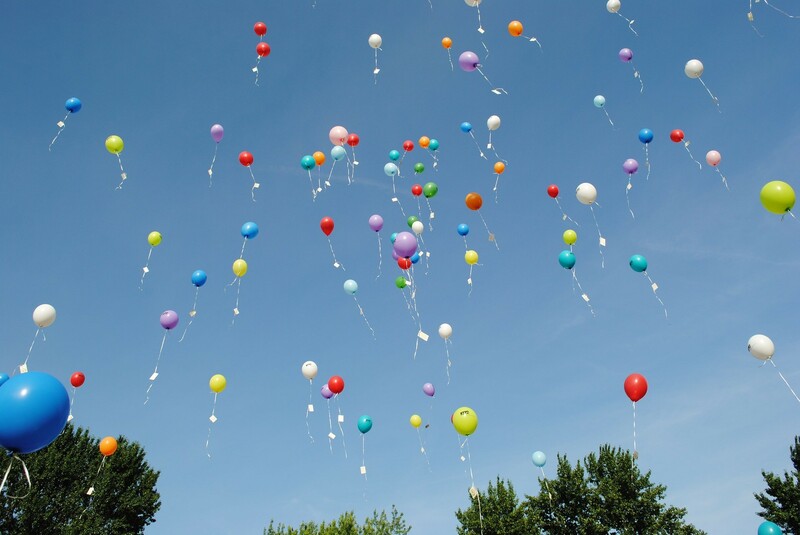 Balloon Messages– Displaying Balloons at funerals/weddings with messages tied to the string for all to read is a lovely idea, and not harmful to the environment as they are not being released. 2. 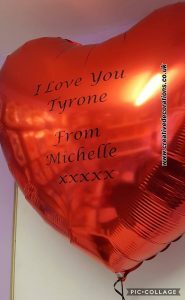 Personalised balloons– Add your own message or photos onto foil balloons to be place around the room. 3. Seed Balloons– Put your favourite flower seeds into a balloon and pop it over the area you would like them to grow. 4. 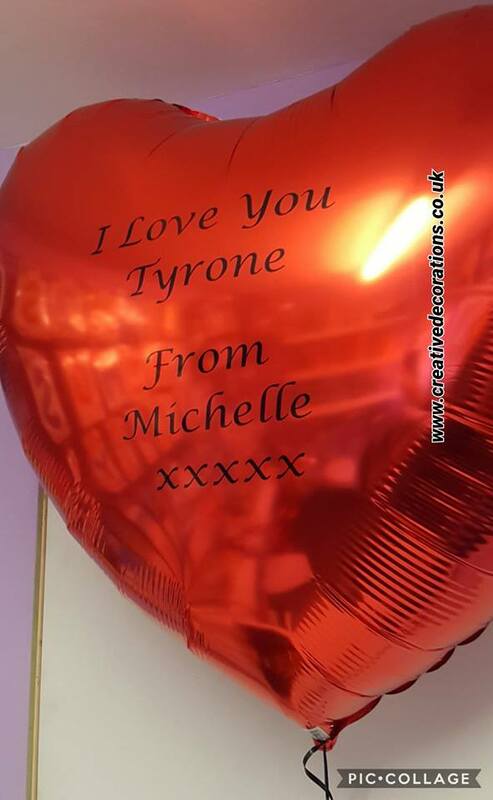 Balloon Wall-We can build balloon walls that allow you to write different messages on them. 5. Prize Balloon Popping – Hide a few prizes inside air filled balloons. Release balloons indoors and let everyone pop them to find the prizes. Not only is it super important to us that our environment and wildlife do not suffer from balloon waste caused by balloon releases, but there has been talk about banning balloons all together! This would mean no party balloons, wedding balloons or balloon modelling, and this would be such a shame. What’s a party without balloons!? Please help us make a stand against balloon releases by talking to us about our alternative options. And help the environment by placing your latex balloons into your compost bin once you have finished with them, all you need to do is take the ribbon off.